Watch the video documentary, Millionaire Minds, in Channel News Asia. 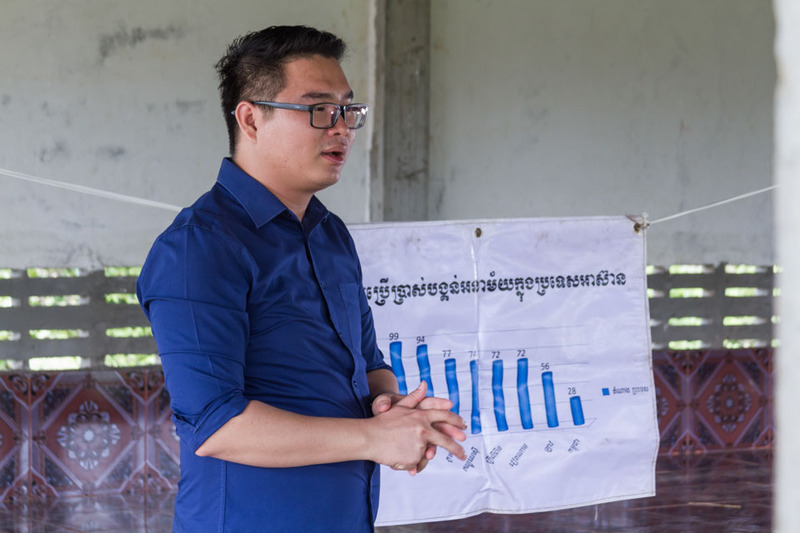 Fresh out of university, Cambodian Daroath Phav took up the role of project coordinator for WaterSHED, an NGO whose mission is to raise standards of water, sanitation and hygiene. 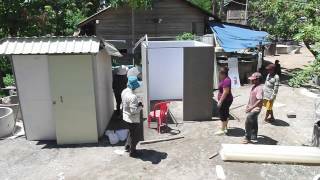 In 6 years, he introduced a new approach to tackling the public health issue, helping to raise access to toilets for Cambodia’s rural population from 25% to 56%, and generating more than $6 million for local businesses.